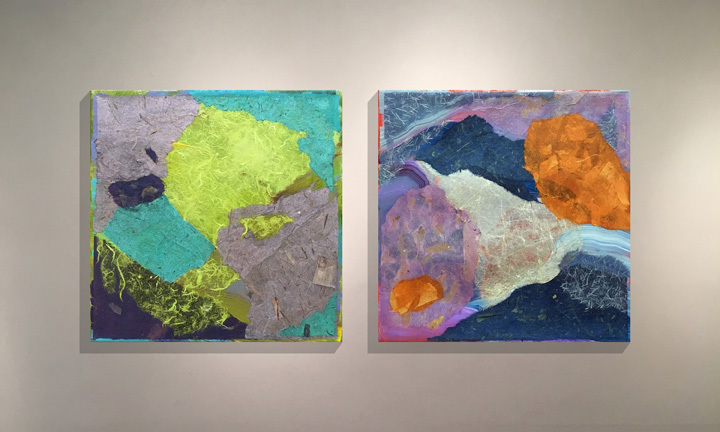 Heidi Lewis Coleman will be exhibiting her Acrylic & Cut Paper pieces, CITRONNE & AURORA, in the Ruth Keeler Memorial Library's upcoming exhibit and fundraiser, APPETITE FOR ART. The opening reception will be held at the Saint James Village Hall on Friday, March 31st from 5:00 – 8:00. (Admission is $100 per person.) Show dates: March 31st through April 8th. The Saint James Village Hall is located at 296 Titicus Road, North Salem, New York.